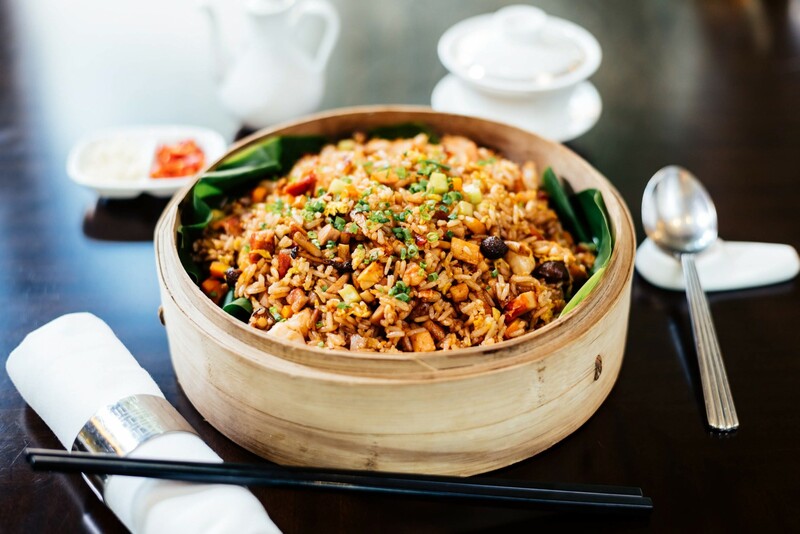 Fu Lu Zu is an elegant Chinese restaurant specialising in authentic Chinese cuisine with a distinctive culinary style. 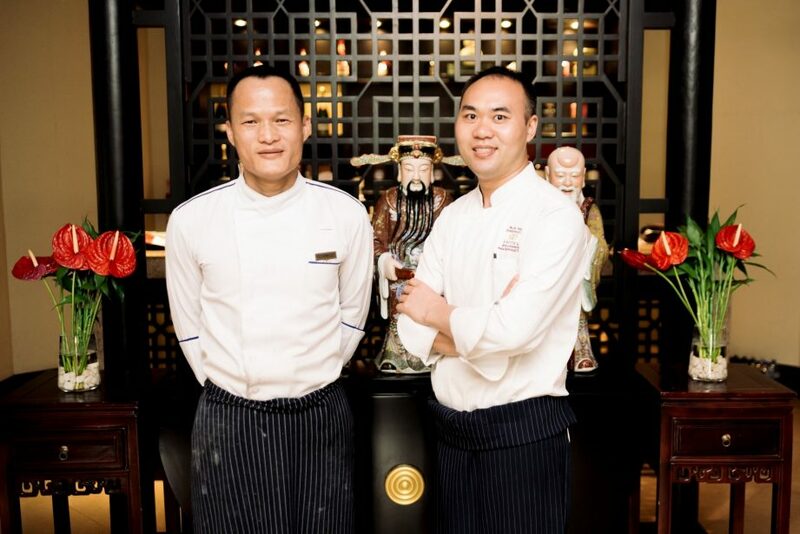 Our talented Chinese Chef will share with you his passion for cuisine from his native region – the Sichuan Province. 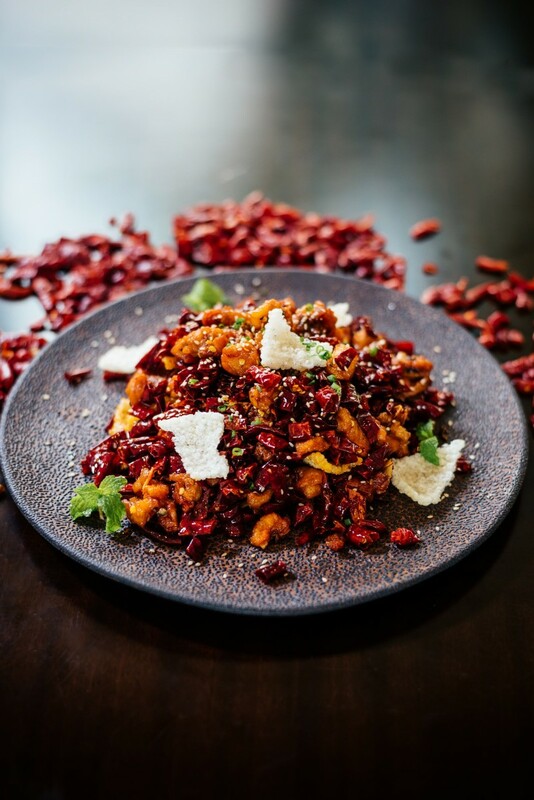 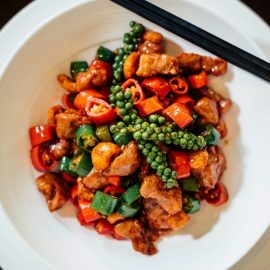 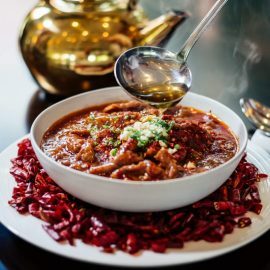 Sichuan cuisine features bold flavours, particularly the pungency and spiciness resulting from liberal use of garlic and chili peppers, as well as the unique flavour of Sichuan pepper. 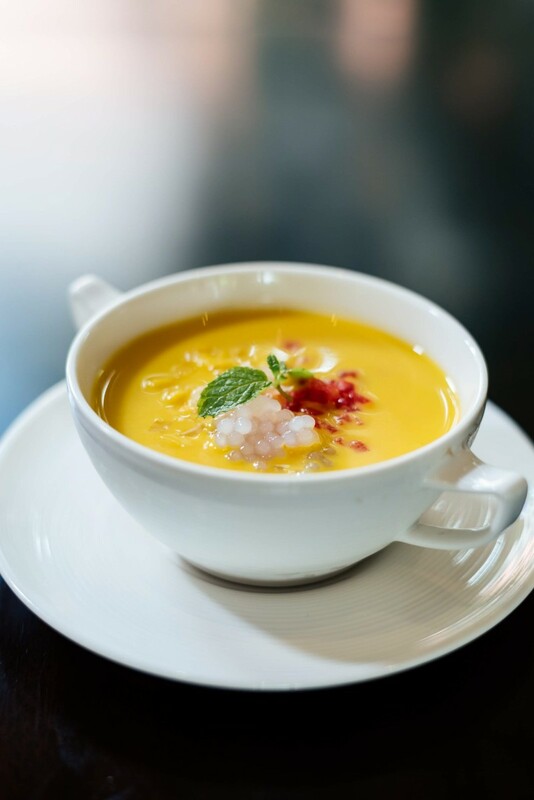 You will appreciate our selection of soups, seafood dishes, meat and poultry, as well as other specialities from this splendid province. 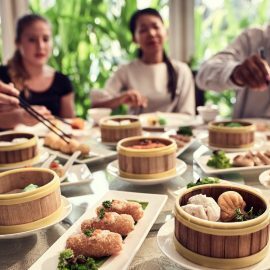 The all you can eat Dim Sum special is the ultimate Yum-Cha dining experience, perfect for business lunches or weekend brunches. 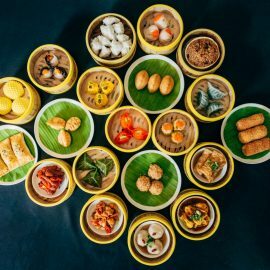 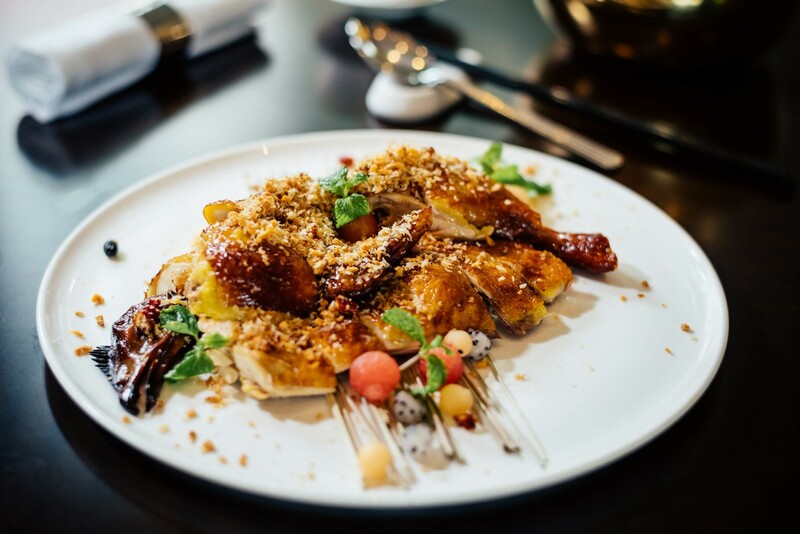 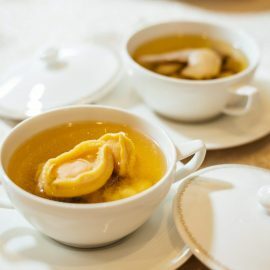 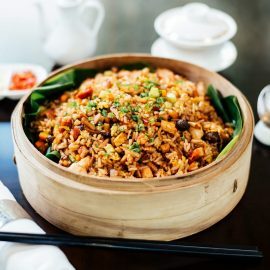 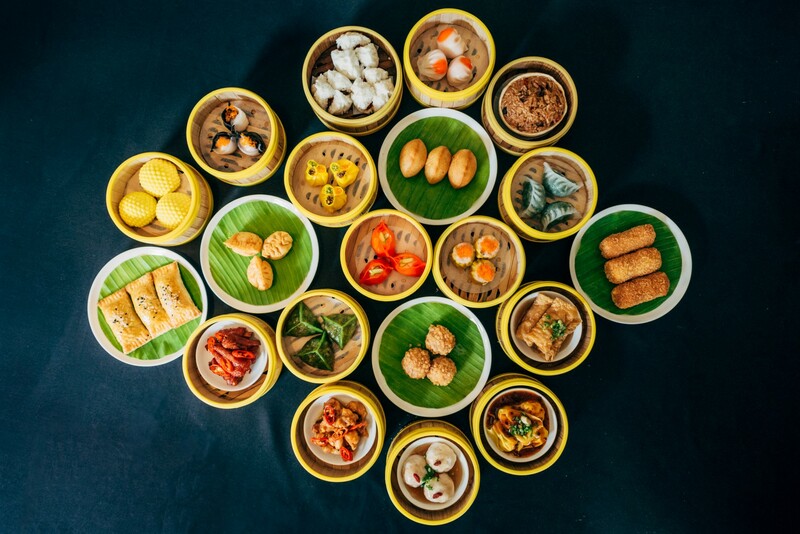 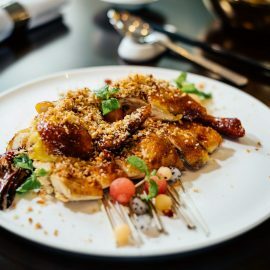 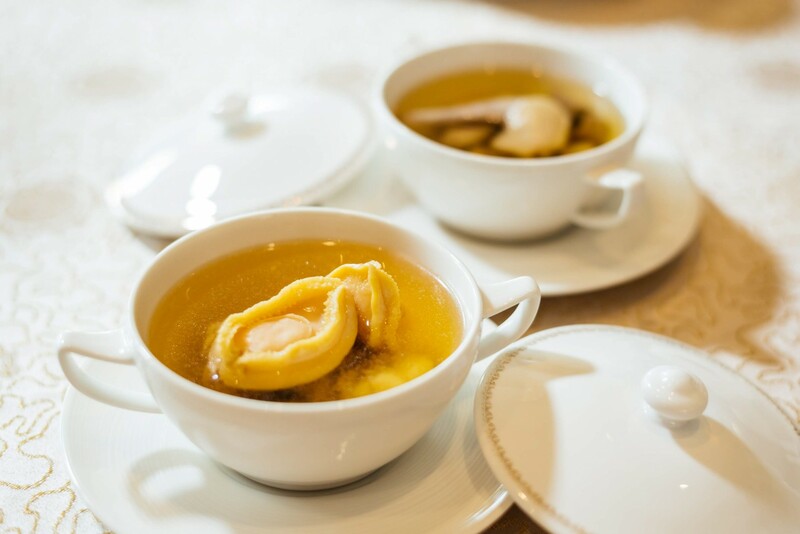 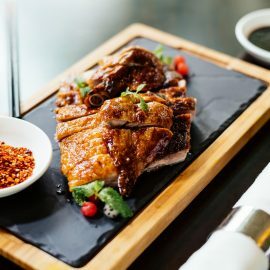 The culinary spread covers everything from steamed variations like Barbecue Pork Buns and Steamed Prawn Dumplings with Scallops, to crispy options such as Peking Duck and Pan Fried Pork Dumplings. 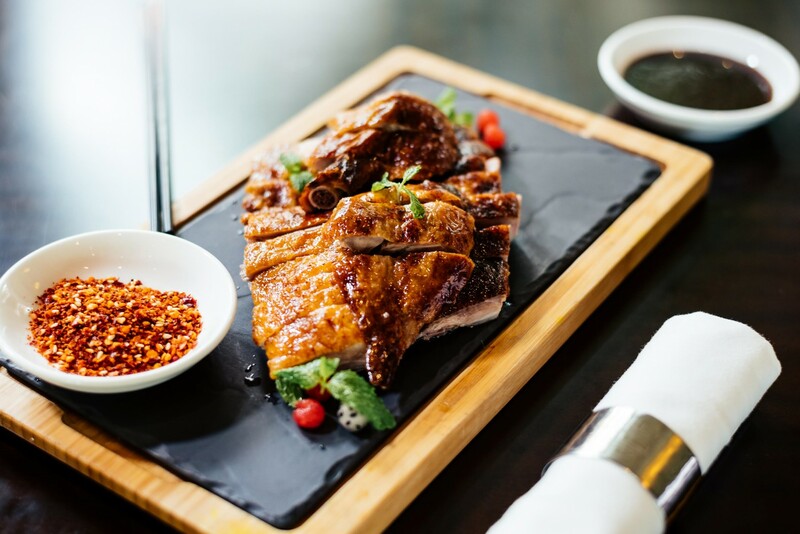 For an additional fee, you can also enjoy unlimited Tsingtao beer, house wines, chilled juices and a variety of chilled soft drinks. 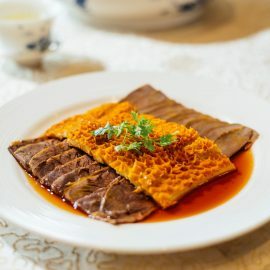 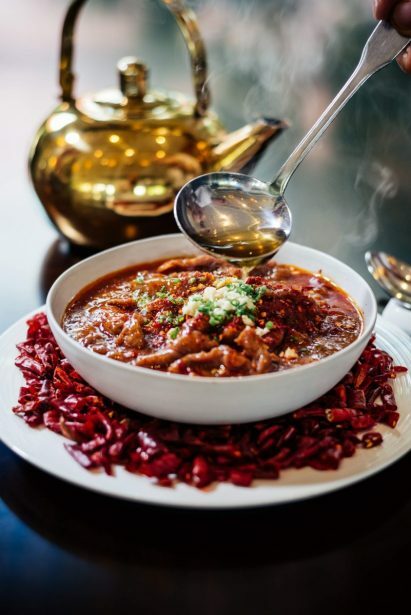 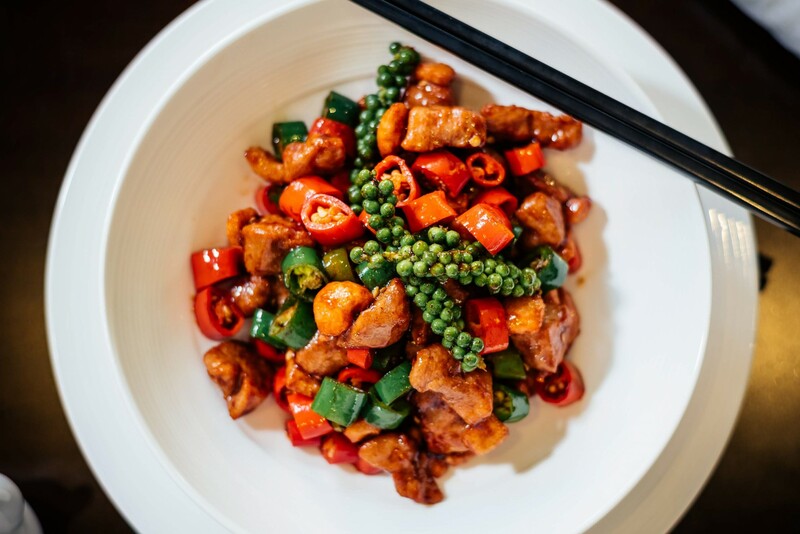 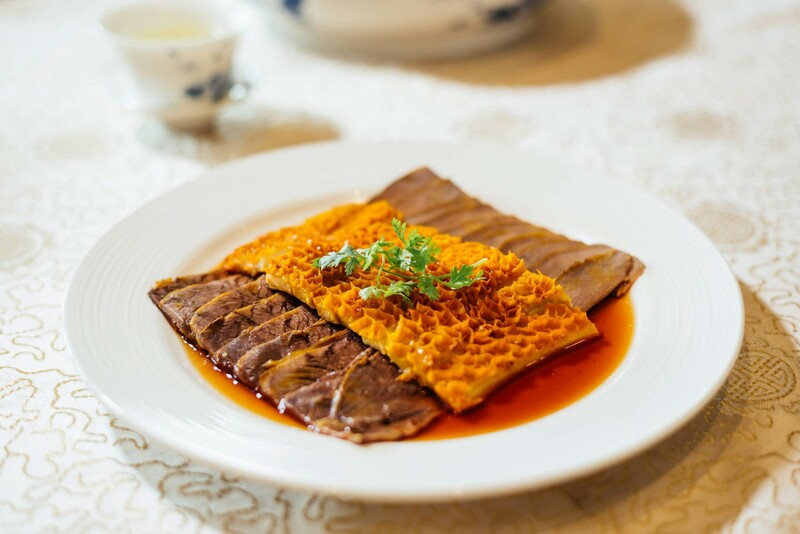 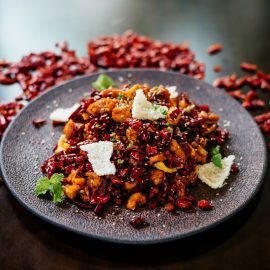 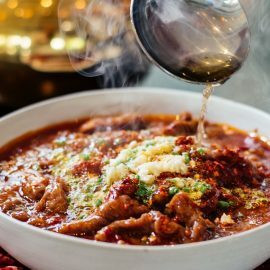 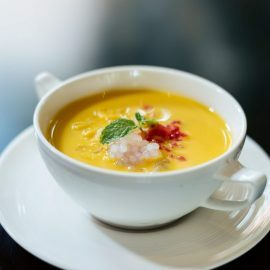 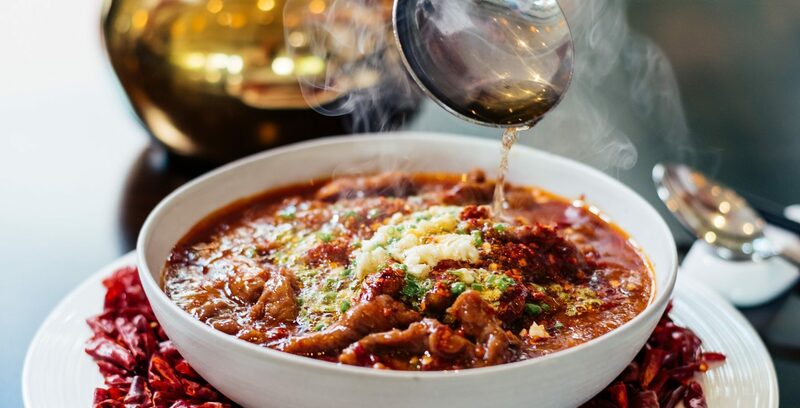 The a la carte menu features delicious soup noodle dishes, roast specialties, and a variety of main courses, including the popular Sichuan twice cooked Pork and traditional Ma Po Tofu. 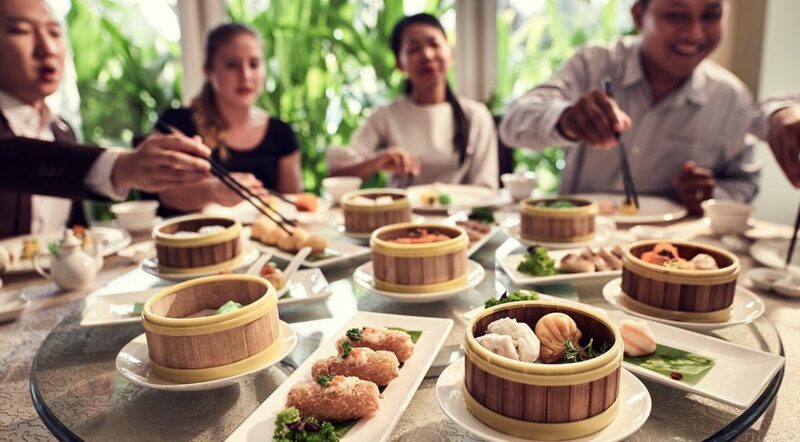 A blend of present-day and classical décor, Fu Lu Zu features a large dining room as well as private rooms available for small group events or even business meetings.